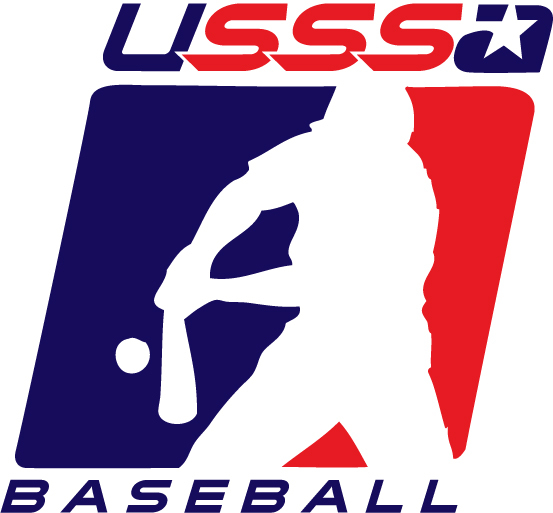 USSSA stands for the United States Specialty Sports Association. They, among other things, offer rankings of baseball teams of just about every age group and level throughout North America. On the USSSA website you can find national and state rankings from boys 4 & under leagues to Men’s 35 & over leagues and every single amateur age group and level in between. Some states are further broken down into regions. On the USSSA baseball ranking website, the rankings go as far back as 2000. The ranking system USSSA uses for baseball was invented in 1998 by Kelly Burke. It aims to compare teams to each other that haven’t played the same number of games, as most amateur baseball schedules are highly irregular and based on regional factors. USSSA won’t release the exact formula they use to do this, because they don’t want it stolen by competitors. 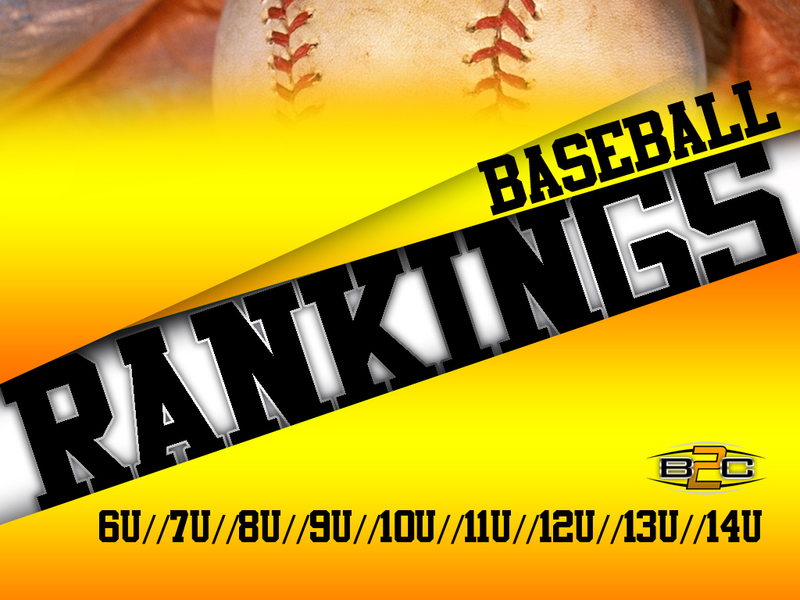 However, USSSA is willing to disclose the factors that go into their ranking system. They include the team’s winning percentage, the winning percentage of the teams a team has defeated, the winning percentage of teams a team has lost lost to, number of games played and overall wins and losses. What the rankings don’t include are the results of any games played between teams of different classes, the scores of the games, or any games won or lost by forfeit. Because the future performance of past opponents matter, anybody interested in learning the USSSA ranking of their USSSA registered amateur team should check even when their team hasn’t been active, as their ranking are still subject to change.